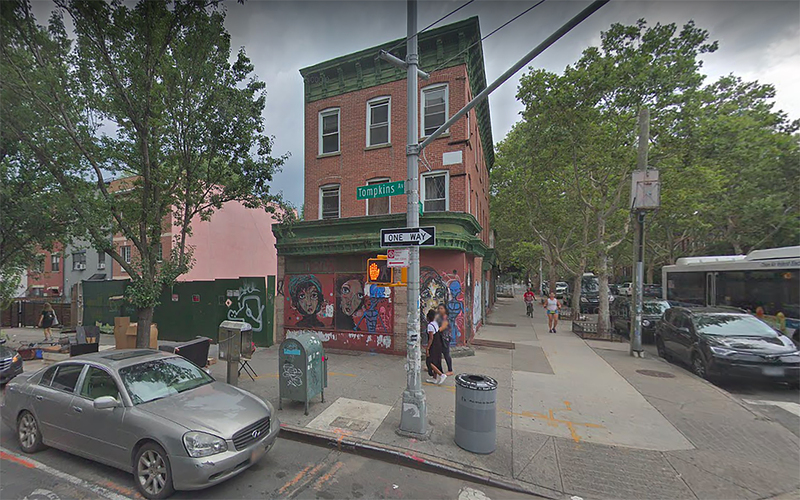 Permits have been filed for a 70-foot tall apartment building at 435 Tompkins Avenue in Bed-Stuy, Brooklyn. Located on the corner of Tompkins Avenue and Halsey Street, the lot is diagonally opposite from Potomac Playground. The Kingston-Throop Avenues subway station, serviced by the A and C trains, is three blocks away. Benjamin Pinover of Dragonfly Design Build is listed as the owner behind the applications. 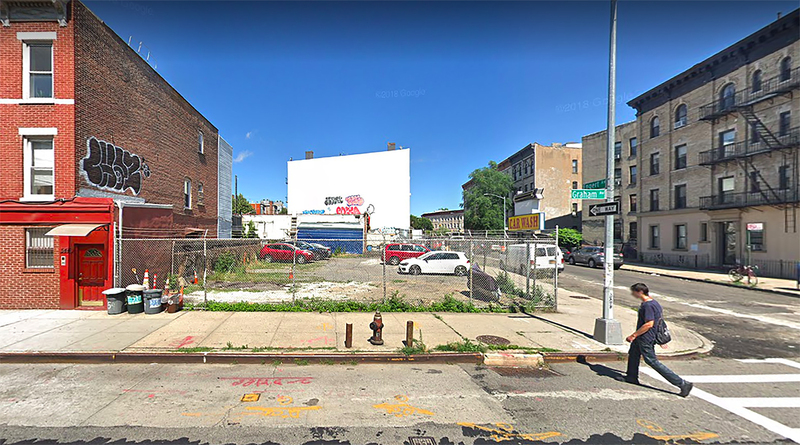 Permits have been filed for a four-story residential building at 542 Graham Avenue, in Greenpoint, Brooklyn. The nearest transit access is four city blocks away at the Nassau subway station, serviced by the G train. Located between Engert Avenue and Broome Street, the proposed development is two blocks east of McCarren Park. Frederick Rufrano of Ancar Development Properties LLC is listed as the owner behind the applications. 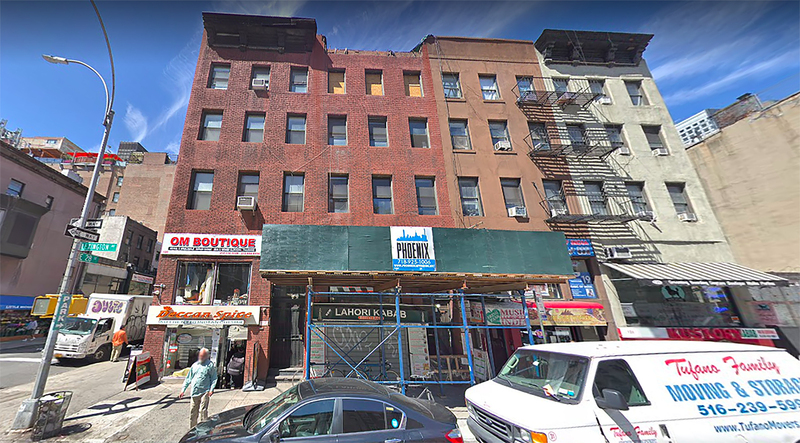 Back in November, YIMBY reported on demolition permits for three adjacent four-story buildings at the corner of 120-124 Lexington Avenue, in Kips Bay, Manhattan. 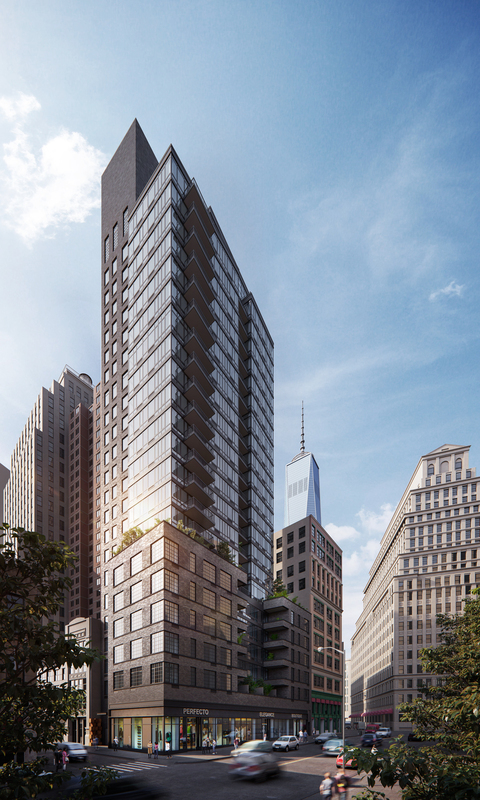 New construction permits have now been filed for a 10-story mixed-use building at 120 Lexington Avenue. The site, between 28th and 29th streets, is located one block east of the 28th Street subway station, serviced by the 6 train. Four blocks away is Madison Square Park. Daniel Dabakaroff of Skyland Management is listed as the owner behind the applications. 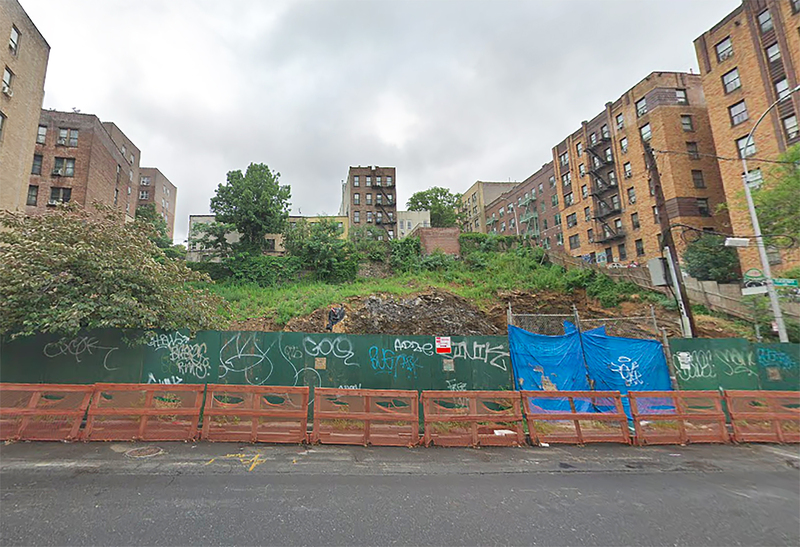 Permits have been filed for a 12-story residential development at 29 Featherbed Lane, in Morris Heights, The Bronx. The lot is on the interior of Featherbed Lane, between Jerome Avenue and Macombs Road. Located one block away is the Mt. Eden Avenue subway station, serviced by 4 train. Arjan Gjushi is responsible for the new development applications.